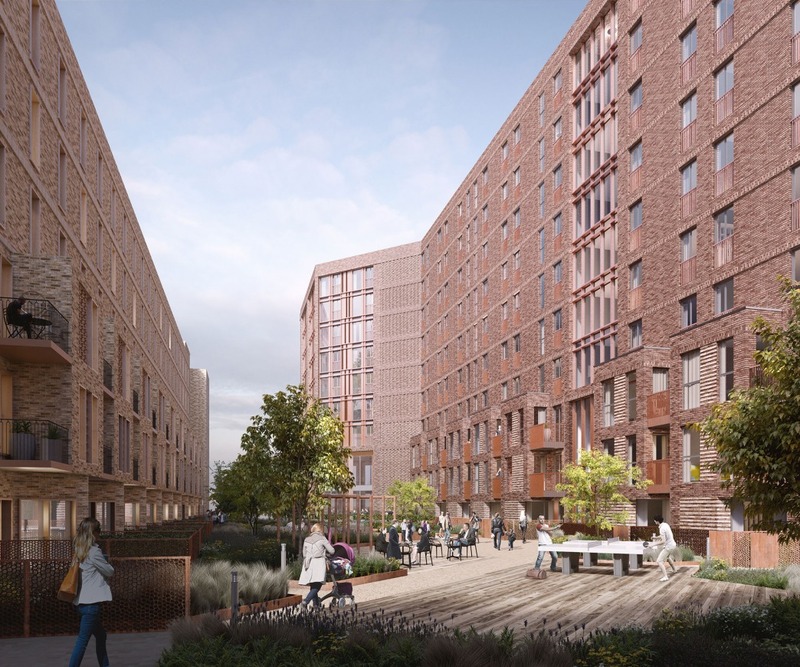 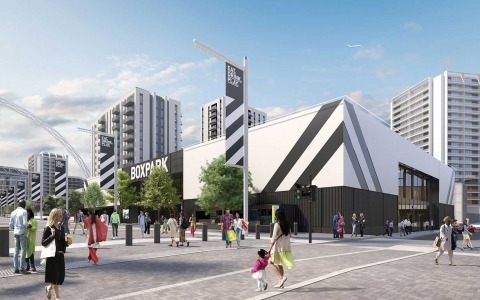 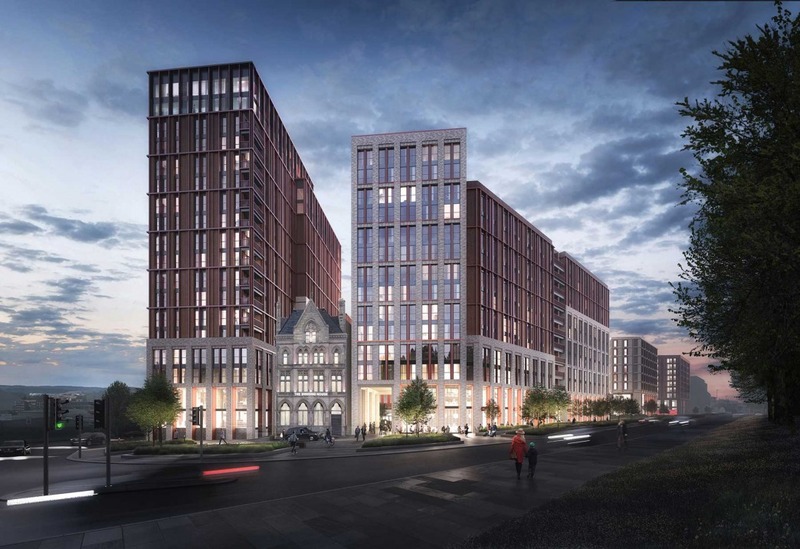 Great George Street Developments has submitted a revised planning application with Liverpool City Council to develop the five-acre plot formerly known as New Chinatown. 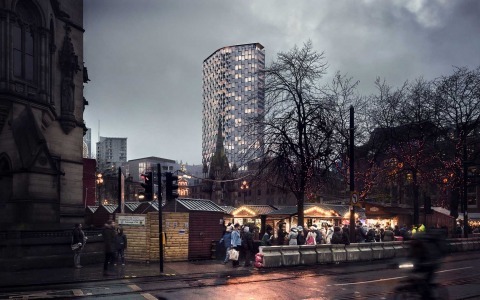 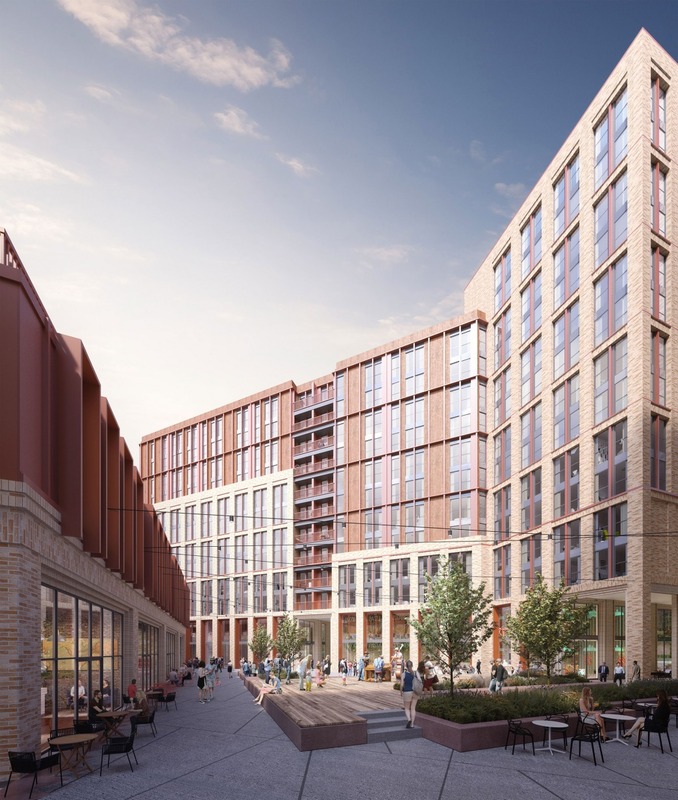 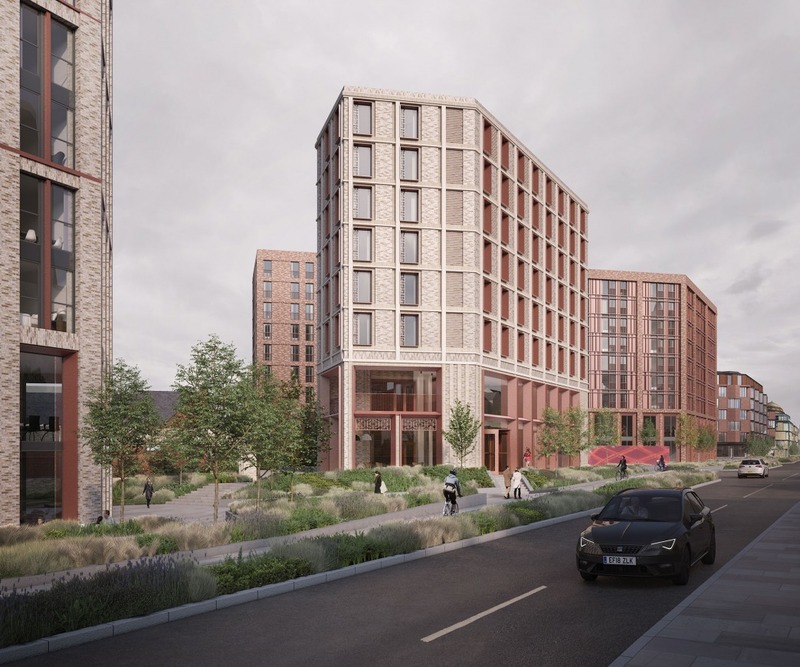 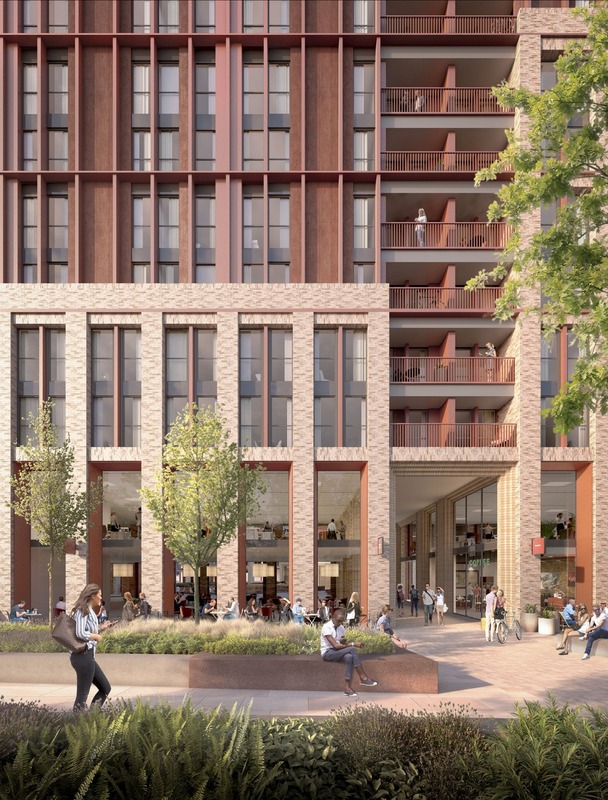 Now billed as the Great George Street Project, the developer said that work on phase one of the scheme, comprising 117 apartments and 4,122 sq ft of commercial space, will resume this winter, in line with an existing planning consent. 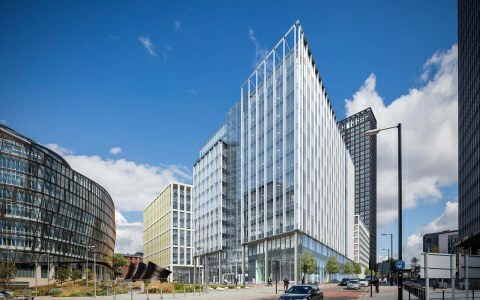 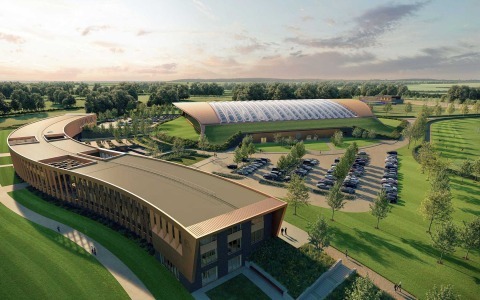 Working with Brock Carmichael Architects, VP produced the CGIs and the Verified Views.